Everyone gather around and give a clap for Brandon Hubbard, the guy who hacked up an NPR app for Windows Phone. Price? Zilch. The bad boy is free. Windows Phone commands but a sliver of mobile smartphone marketshare, and thus killer apps are often in short supply; many major brands don’t develop for the platform as it simply might not be worth their time. 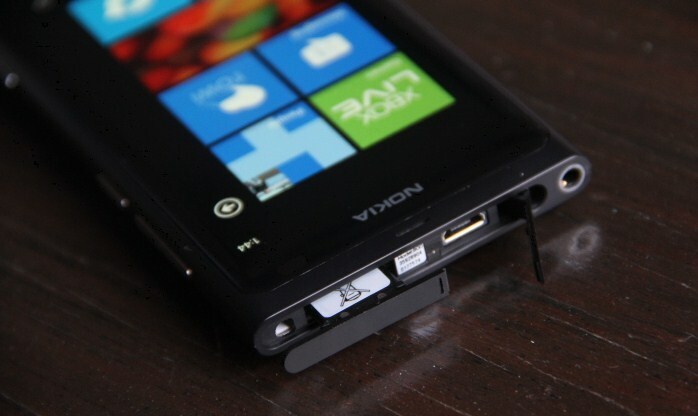 But for Windows Phone owners, the lack of apps can be frustrating. That’s the reason that White Knights, third party developers, who step in and save the day with an indie app are often lifesavers. And that’s why this little NPR app is neat – it takes a national brand, and makes it accessible by the millions of Windows Phone handsets that are out there. Good on that, we say. If you are into such things, you can snag the app here. Now, gear up dear reader, one hour from now Apple’s WWDC keynote will be live, and the Internet will melt.